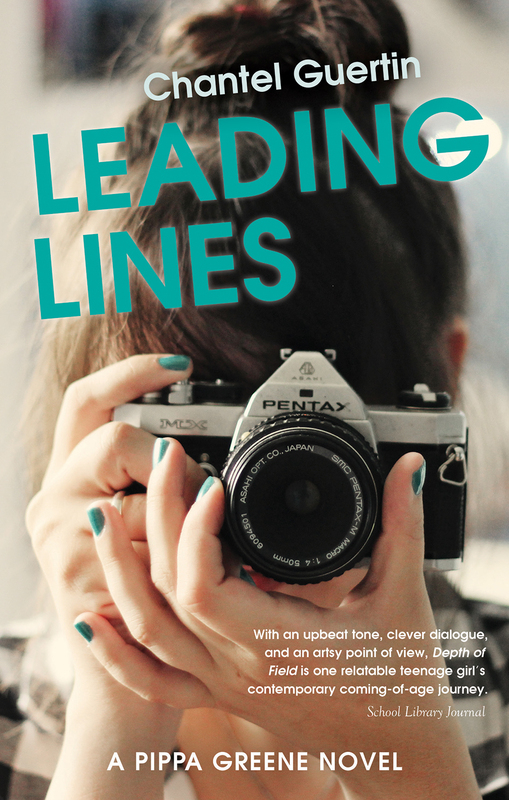 Booking It With Hayley G: Leading Lines Blog Tour: Kickoff, Review and Giveaway!!! 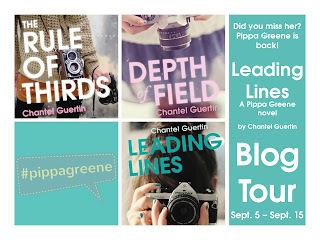 Leading Lines Blog Tour: Kickoff, Review and Giveaway!!! This series gets better with each instalment! 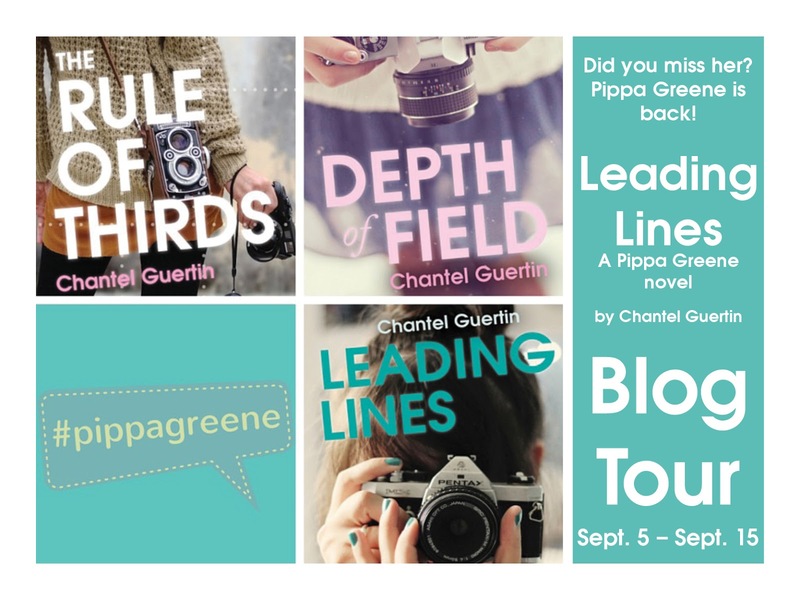 I loved Leading Lines and firmly believe that fans of contemporary YA will love this series, just put aside everything for one afternoon and binge on the wonderful world of Pippa Greene. 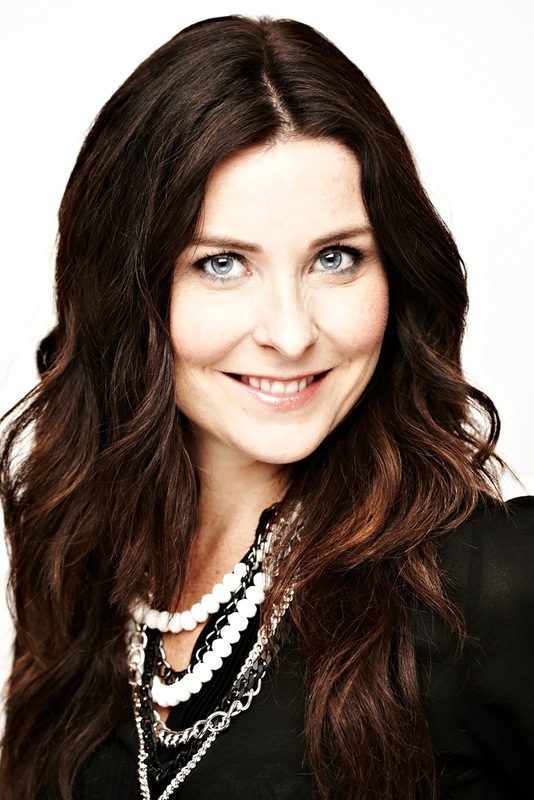 There is a lot of growth and maturity in Pippa's voice in Leading Lines. She's faced with many personal problems and is forced to grow up and stand up for what she believes is right. I think there is also tremendous growth with the relationship she shares with her mom after discovering a major secret in Depth of Field, although she spends a good portion of the book refusing to open up to her mother. It's a good thing she has such a solid friendship with her bestie. It is so refreshing to read a YA book where there's no drama between the protagonist and her friends. Fans of Dylan will have to take some deep breaths before diving into this one. Pippa and Dylan are starting to grow apart as is the case with many high school relationships, and I really liked that Pippa refused to compromise herself for a relationship, it was very mature and a great model for young adult girls experiencing the same circumstances. I am growing to like Ben with each instalment, but I must admit I'm still rooting for Dylan to shine through. He's been through a lot in his young life, and I think he's just feeling a little lost in figuring out his own identity. Although I don't think that that's an excuse for the way he treats Pippa in a few scenes, there's a maturity he needs to reach himself still but still PIPPA+DYLANForTheWin :). The ending has left me wanting more. I can't wait for book 4 and to see where Pippa goes next and whom she decides will be her partner on that journey! Bio courtesy of Guertin's website. Don't forget to check out the other amazing blog stops on the blog tour for more giveaways, reviews, excerpts and more! Huge thanks to Chantel and ECW Press for allowing me to participate, and kick-off, this blog tour! I am a photographer and love the photography theme in these! Thanks! I'm looking forward to who Pippa chooses (if any). The cliffhanger at the end of Depth of Field had me gasp.